Archive: 2013 September - Rajasthan Gases Ltd.
Rajasthan Gases Ltd has informed BSE that the Register of Members & Share Transfer Books of the Company will remain closed from September 25, 2013 to September 28, 2013 (both days inclusive) for the purpose of Annual General Meeting (AGM) of the Company to be held on September 28, 2013. 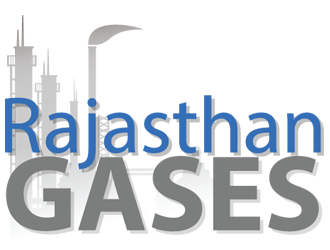 Rajasthan Gases Ltd has informed BSE about the Financial Results for the period ended June 30, 2013. Rajasthan Gases Ltd has submitted to BSE a Copy of the Limited Review Report for the period ended June 30, 2013.